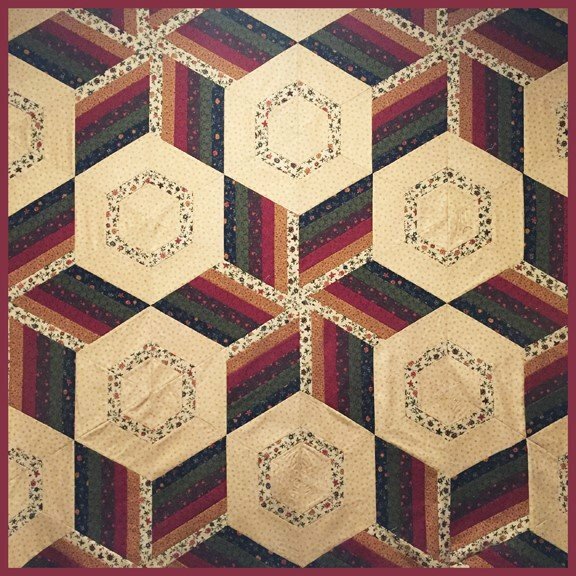 You'll be amazed at how easily the large blocks go together to make this striking quilt (60" x 83"). Use strip-piecing, one specialty ruler and simple straight seams for a quilt that looks much more complicated than it is. Whether you keep it simple with just 7 fabrics or mix it up with multiple color families, you're sure to love the final result.